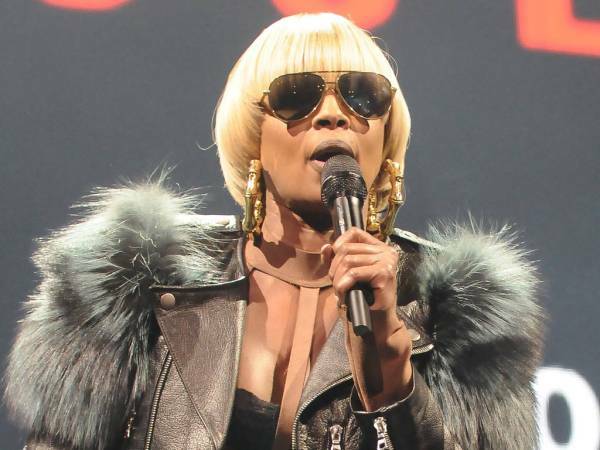 Mary J. Blige has been using music as therapy amid her bitter divorce battle with estranged husband Kendu Isaacs. The No More Drama hitmaker filed legal papers to end her 12-year marriage in July 2016 and the former couple has been fighting over his request for almost $130,000 (R 174 2273) a month in spousal support ever since. Mary has been regularly performing over the past few months, and will be returning to the stage this month on tour. The 46-year-old revealed during an interview with Power 105.1's Angie Martinez that she has relished being able to turn to her music in difficult and stressful times. "I needed to be somewhere other than home thinking about all of this foolishness, these lawyers and this and that," she explained. "All of the stupidity. I needed to be somewhere that I could vent and express myself and use my music for my own therapy and get some energy back from the fans." Despite her battle with Kendu, Mary is determined not to let the situation get her down. Instead, she is attempting to continue reminding herself that she did the right thing by getting out of the marriage. "I definitely feel empowered because I have to handle my own business now. I have to handle everything myself and I just feel like I escaped something really bad, something that could’ve been worse than what it is," she sighed. 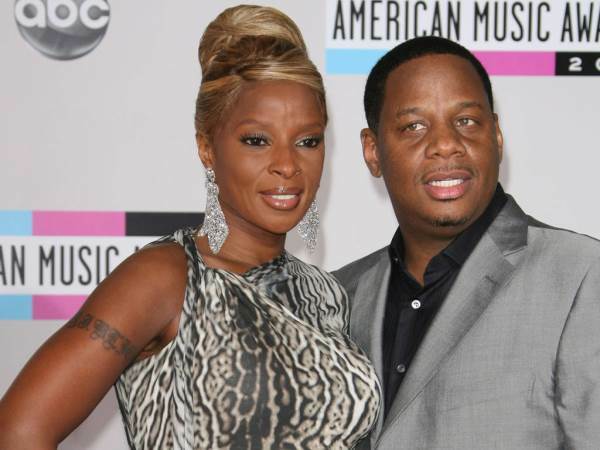 Mary and Kendu tied the knot in 2003. While Kendu had been married before, with two children from that relationship, it was the first marriage for Mary. And the singer insists it will also be the last, with the current stress having put her off walking down the aisle again in the future. "Right now no, I would never get married again…It’s not for everybody, you lose yourself in it," she mused. "You don’t even realise how much you’ve lost yourself. You lose your identity. You start living to please this man and want to be everything that he wants you to be…I was always desperate to be loved by a man that I felt like ‘Oh wow, this is him.’ My desperation got me tricked."